some to farm, others to trade. 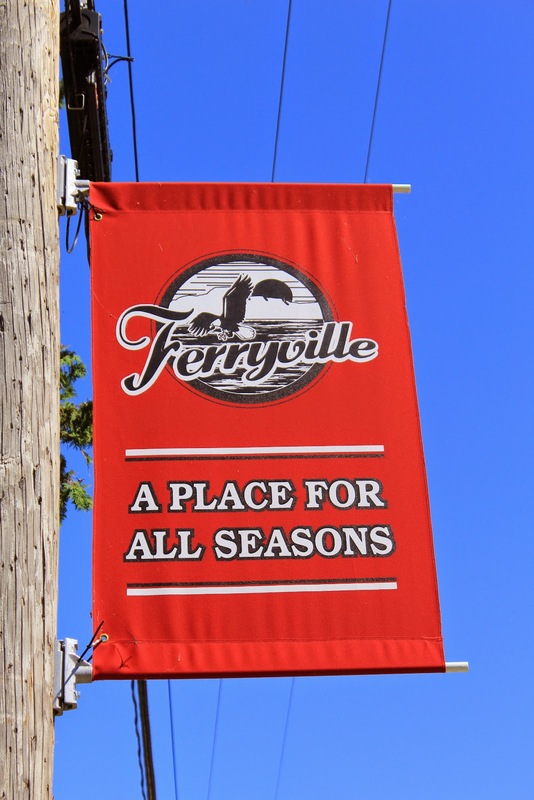 The people of Ferryville salute them all! and of the greatness of the river which we share. Views of the Mississippi from marker location.